Sharing save files between games? What the heck series is this, Suikoden? 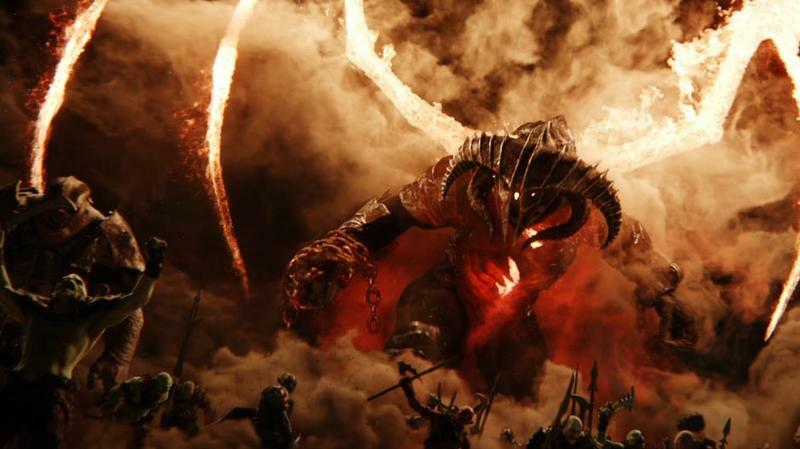 Nope, it’s Middle-earth: Shadow of War. 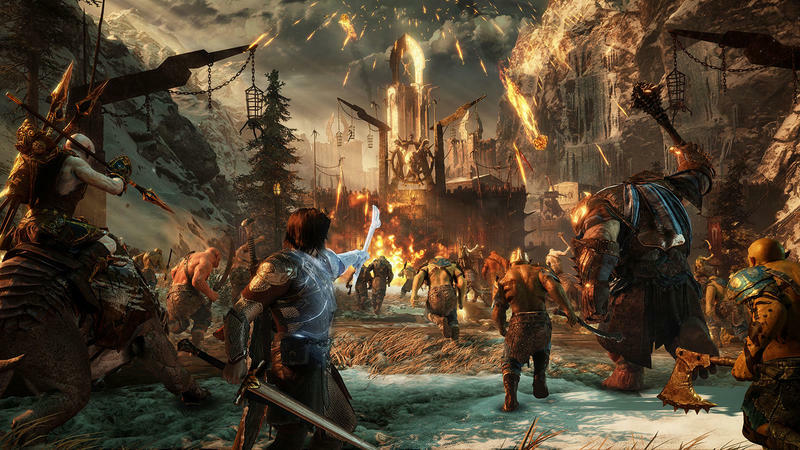 Monolith Productions has confirmed that your save information from its predecessor Middle-earth: Shadow of Mordor will carry over and affect the experience of your new game. Talion’s worst nightmares will follow him from game to game if you tap into the old save file. 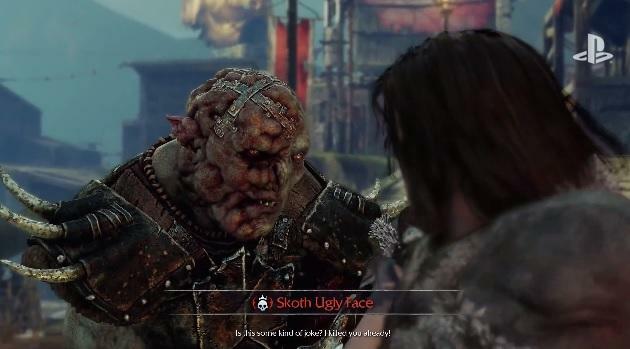 Thanks to the new Nemesis system, your strongest enemies in Shadow of Mordor will also appear in Shadow of War. Not just enemies will carry over, but your strongest allies will as well. 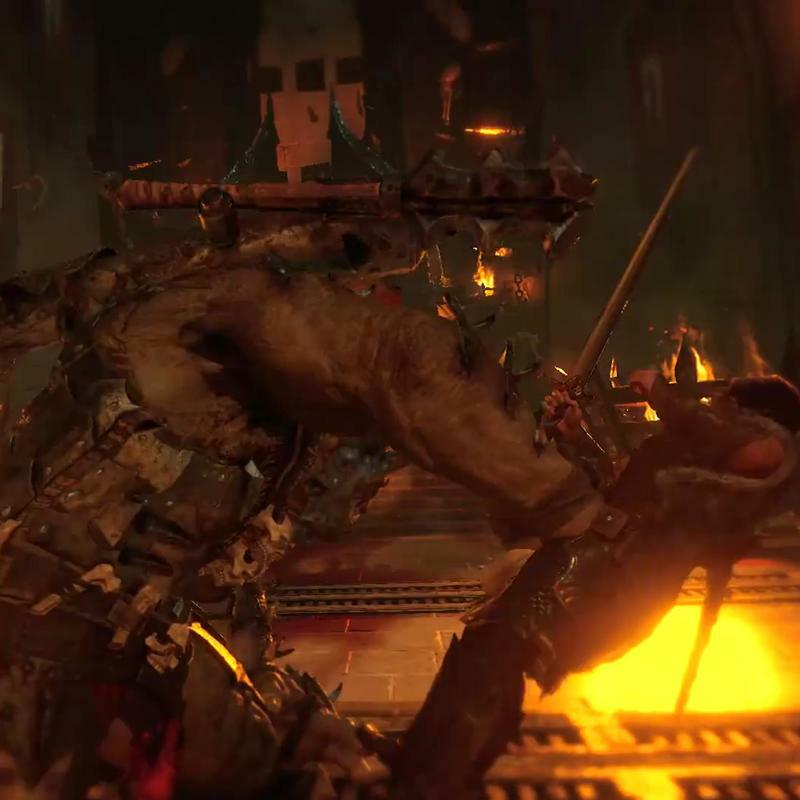 Using your save file in Shadow of War also will summon your strongest orc from Shadow of Mordor to bolster your ranks. If you need to play Middle-earth: Shadow of Mordor before the launch of its sequel this fall, this is the weekend to do it! The game is free-to-play all weekend on Xbox One and PC, and it’s available for 80 percent off through both outlets if you want to continue playing afterwards. 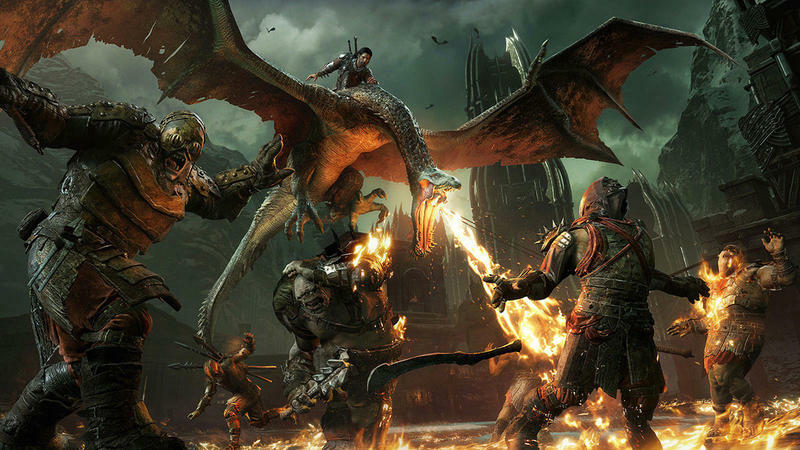 I recommend it since Middle-earth: Shadow of Mordor still ranks highly as one of my favorite games from this console cycle. 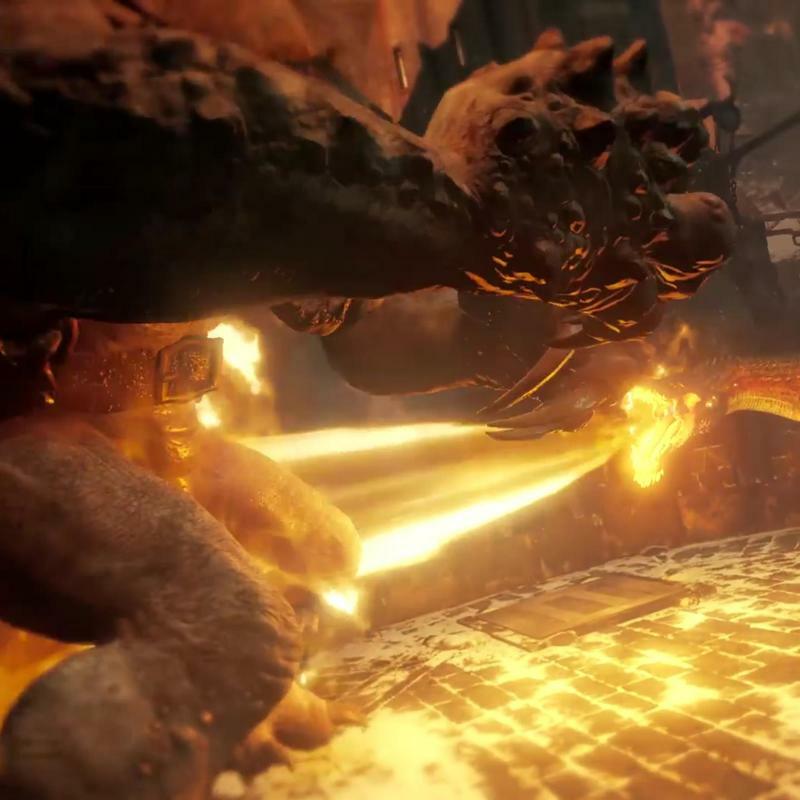 Middle-earth: Shadow of War will launch on the PlayStation 4, Xbox One, and PC on Oct. 10.